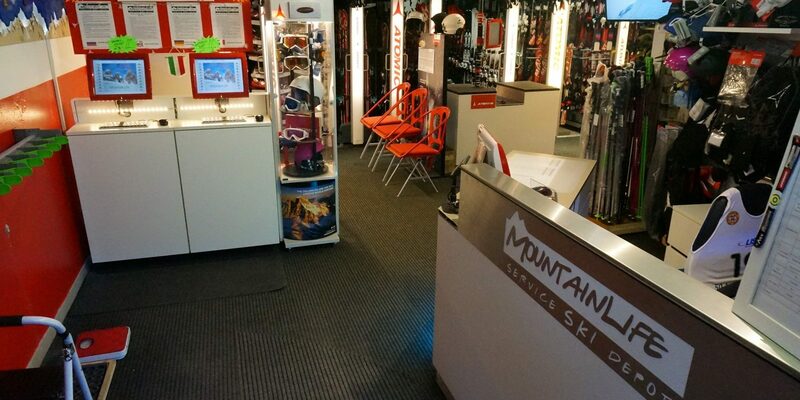 Why should we choose to keep our rental service single branded? 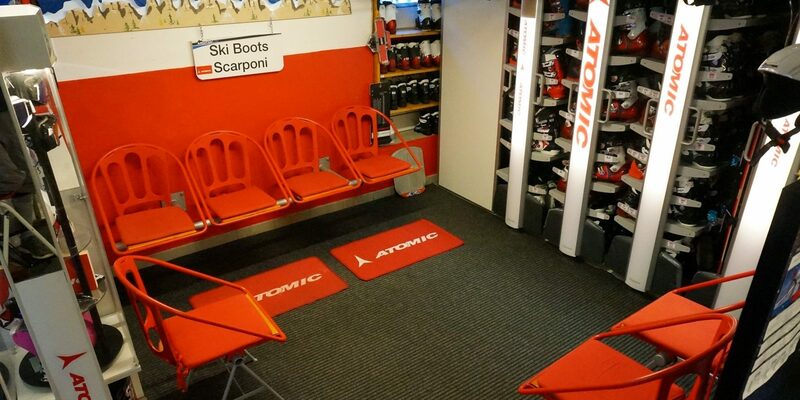 Simply because Atomic is the world leader in alpine skiing. 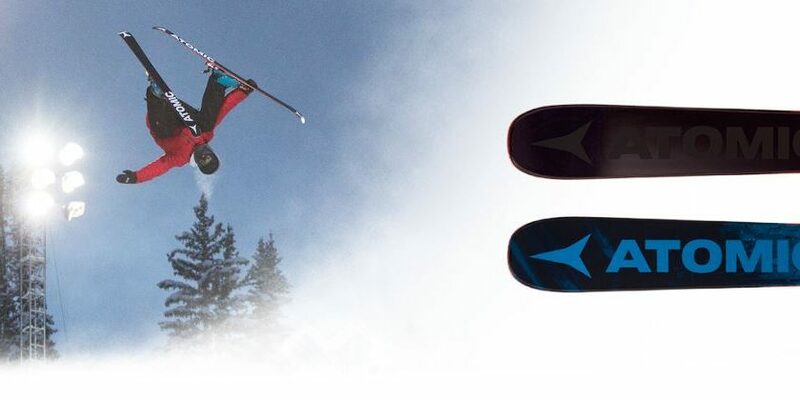 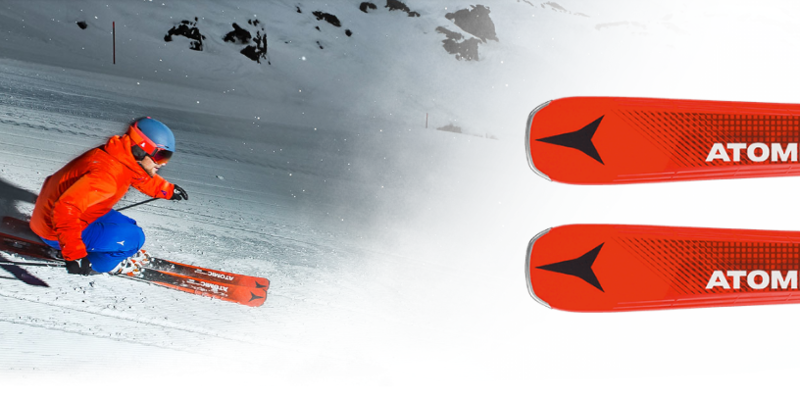 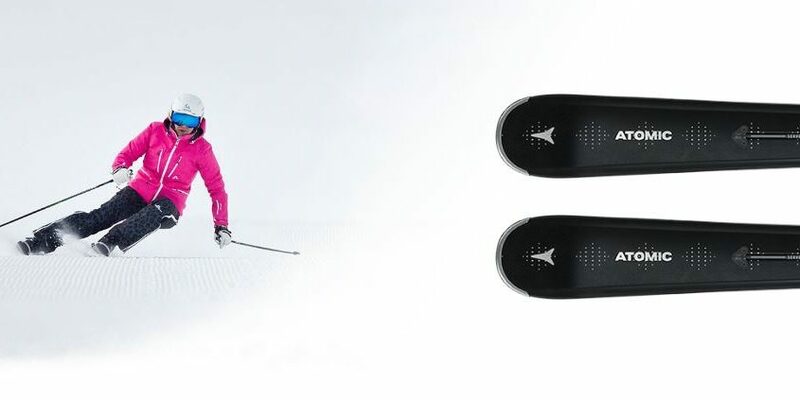 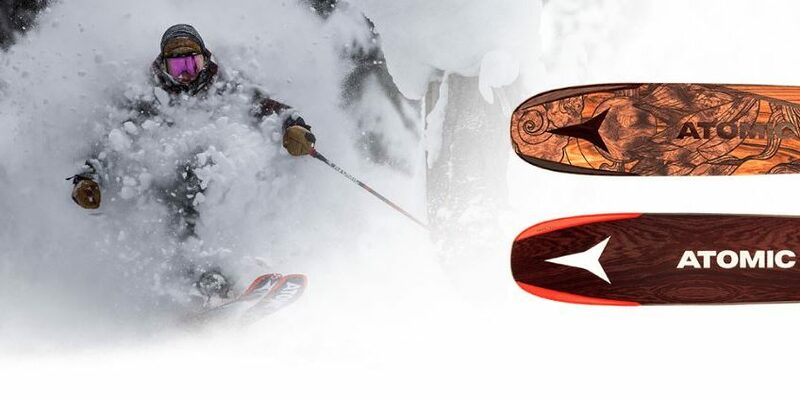 It offers everything you need: skis, boots, bindings, helmets and goggles, all in top quality, for all types of snow and skier. 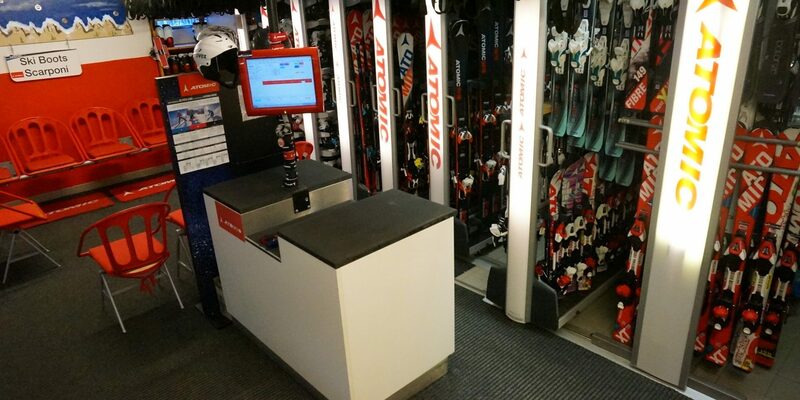 Our staff will be happy to help you choose the equipment the best suits your needs, in order to ensure that you will enjoy yourself!